Yes, the history of railway for example. 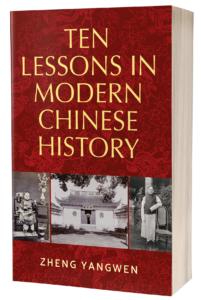 Writing a textbook is different as I have my readers in my mind – they are my students and those who embark on the study of modern China around the world. Bearing their needs in mind, making China interesting to them and motivating them to find out more is what drives the process. Writing national history by privileging local, individual and ordinary tales – this is what makes this textbook unique as it tells mega history through the eyes and lives of ordinary or what I call ‘small people’. No. My first single authored monograph was published in 2005 and since then I have authored-edited 8 or 9 books. Proud but also humbled as it is a small drop in the large ocean. This is because I have taught here since 2017 even though other publishers had approached me for a textbook. Yes, because it is not a research-driven monograph but a textbook written exclusively for students. 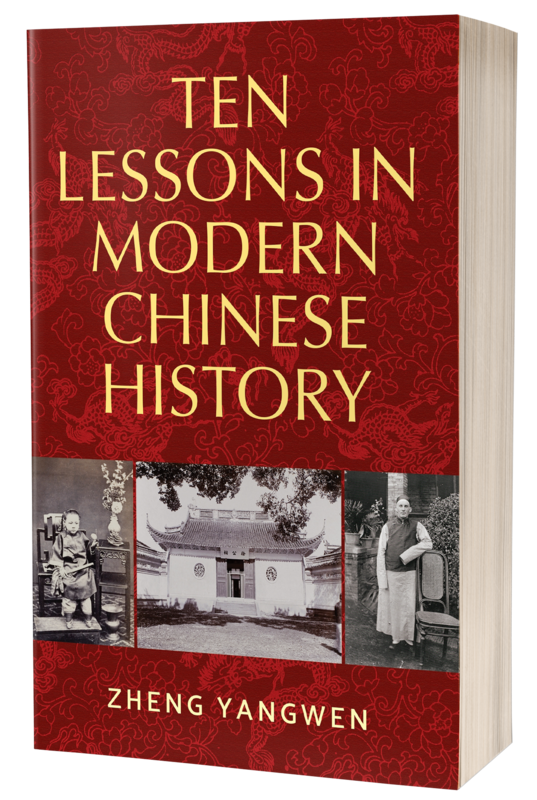 Writing this textbook (for my level one module “Modern China”) has inspired to write another for the level two module “Late Imperial China” (equally popular among students) and it has also inspired me to write a book on history of the railway in China. 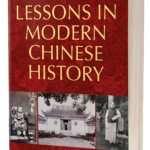 Ten Lessons in Modern Chinese History is available to pre-order now and publishes in May 2018. Category: Author Q&A, Blog, Cultural Studies, History, Reference, Social History	0 Comments.